The Stars Are Ours : Happy Release Day for Mari Arden's One! 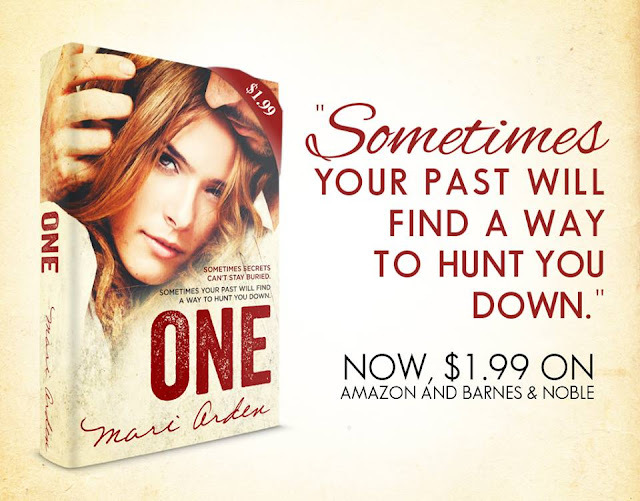 Happy Release Day for Mari Arden's One! I'm Mari Arden (Mari rhymes with safari). Teacher by day, author by night. 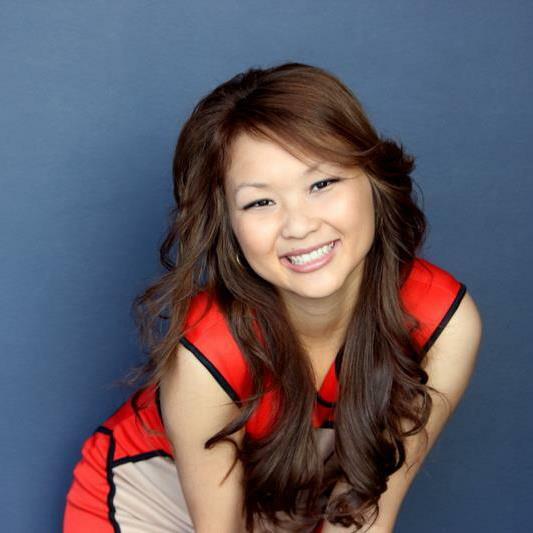 When I'm not living my double life I like to hike, take zumba classes, and try foods from all over the world. I write to soothe my soul and to, hopefully, entertain YOU. I write YA and NA including the YA series, "Fireborn".